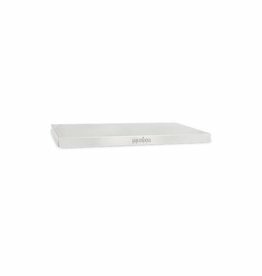 Add this side or front shelf for an additional 14.75" x 12" of preparation and serving space. 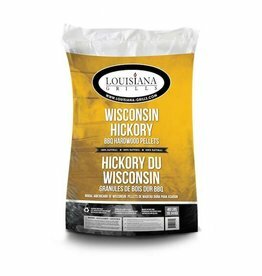 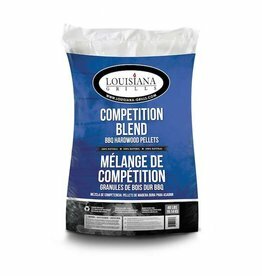 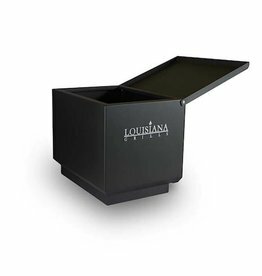 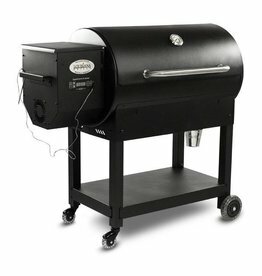 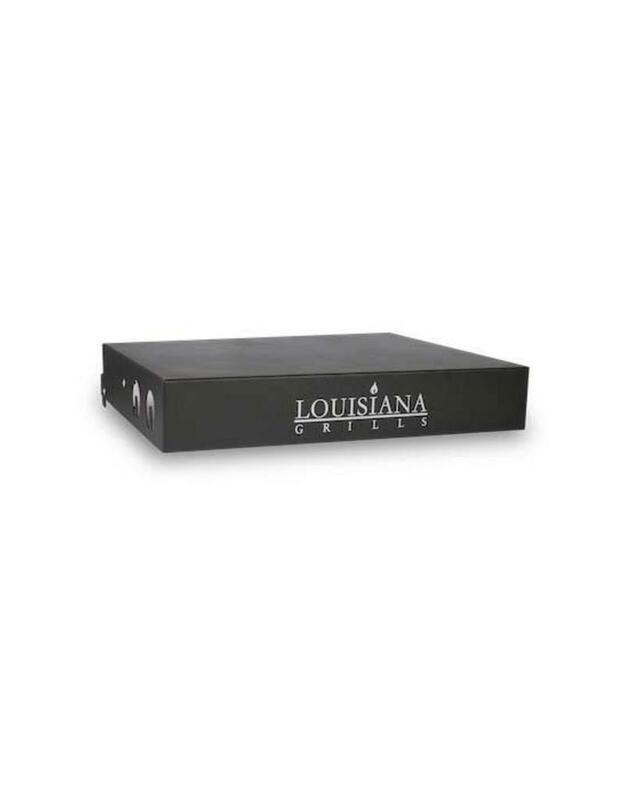 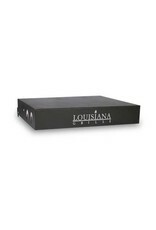 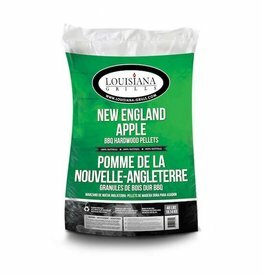 It's styled to compliment and fit to any Louisiana Grills or Country Smokers grill. 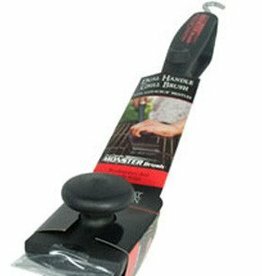 The shelf folds down for easy storage and includes hooks for tools. 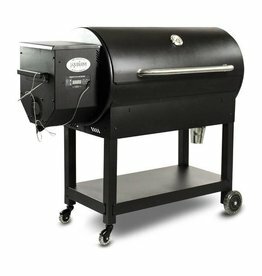 The black powder coat finish matches your LG Series or Country Smokers grill. 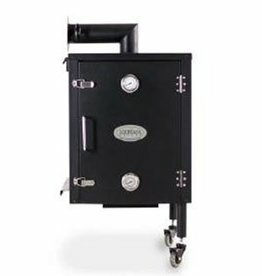 This shelf will fit any LG Series grills, Country Smokers grills, or LG cold smoker cabinet that has mounting holes with 14.5" spacing.